New Video & Single: The Foreign Resort || Dead End Roads. 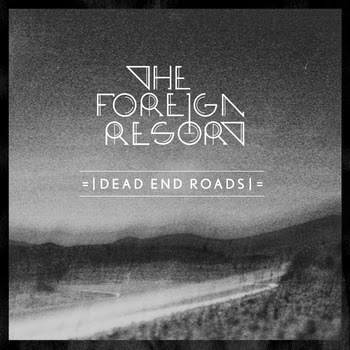 "Dead End Roads" is the first song to be released from the sessions at Black Tornado Studios, produced by John Fryer. The song is accompanied by an excellent black & white video directed by Morten Ryming. 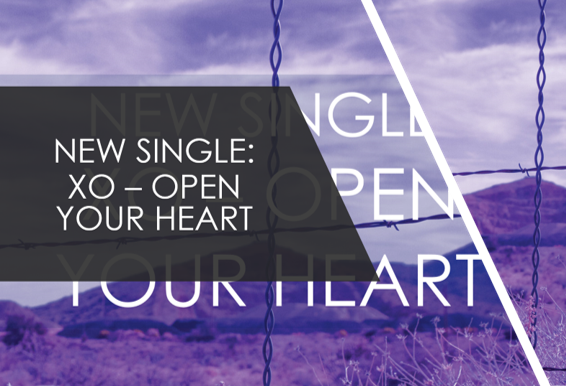 The single features remixes by Screen Vinyl Image and Novachild. Stream the song and the remixes at Soundcloud or Bandcamp and watch the video below. 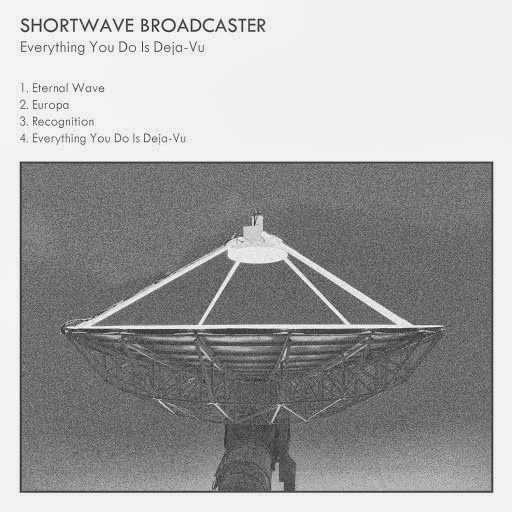 New Release Spotlight: Shortwave Broadcaster || Everything You Do Is Deja-Vu. 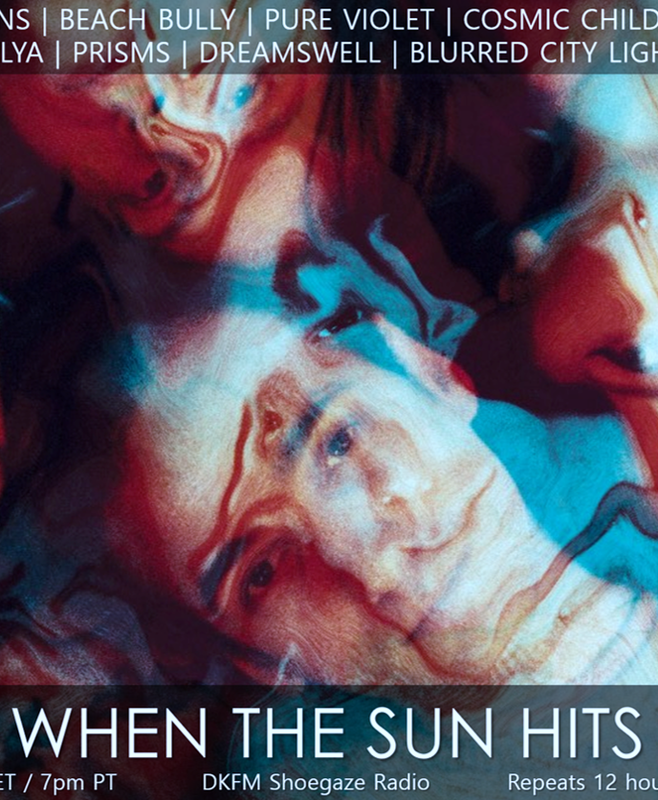 Denmark-based Keith Canisius is best known for his psychedelia-infused dream pop solo material, as well as for being the founding member of Danish shoegaze act Rumskib. Less known is the music he releases under the moniker Shortwave Broadcaster, which is a more experimental and ambient affair, inspired by artists like William Basinski, Tim Hecker and Steve Reich. The project name was inspired by Milton William Cooper, a broadcaster who claimed to have seen proof of alien existence. Earlier this month Canisius, by way of his Shortwave Broadcaster project, released an EP entitled Everything You Do Is Deja-Vu via Saint Marie Records – fans of Hecker, Reich, and early Ulrich Schnauss, you need to hear this. Surreal soundscapes replete with mesmerizing sonic textures and hypnotic beats that are somehow both experimental and accessible. 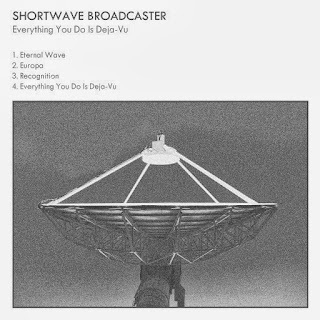 No word yet about a Shortwave Broadcaster full length, but this excellent 4-track EP has plenty of replay value to keep you busy until then. Everything You Do Is Deja-Vu is available for purchase from Saint Marie Records for a mere $4 – do yourself a favor and pick it up. While you're at it, check out the video for "Recognition" below. Bandcamp Track of the Day: Nothing || Dig. Strange Week in Music on the Strangeways Radio blog || week of Sept 25 || feat. SPC ECO and more. WTSH reaches 500,000 blog views today! New Video: The Stargazer Lilies || Endless Days. Video: The December Sound || Summer's Gone. Bandcamp Track of the Day: Venera 4 || SUN. Free Stream: White Poppy's debut on Not Not Fun. News: Mazzy Star Announce Tour Dates. 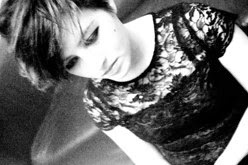 Video: Veronika Falls || Teenage. New album, single and tour from Exit Calm. 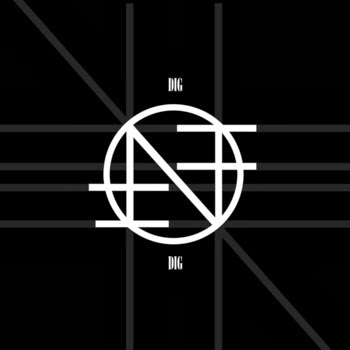 New Video: No Joy. Blue Neck Riviera. WTSH Classic Trax Archive: Dive. Reverberation. New Track & Video From Venera 4: Deaf Heartbeats. New Release: Star Horse || Devour EP. Video Spotlight: SPC ECO. Fallen Stars.